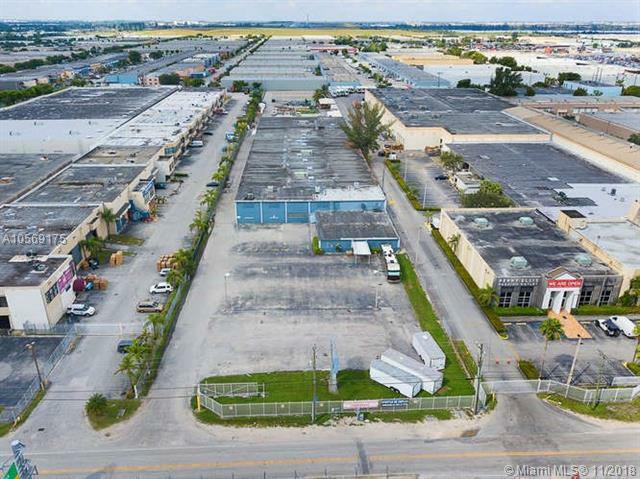 Excellent opportunity to own 67,000 SF situated on 4.5 acres. 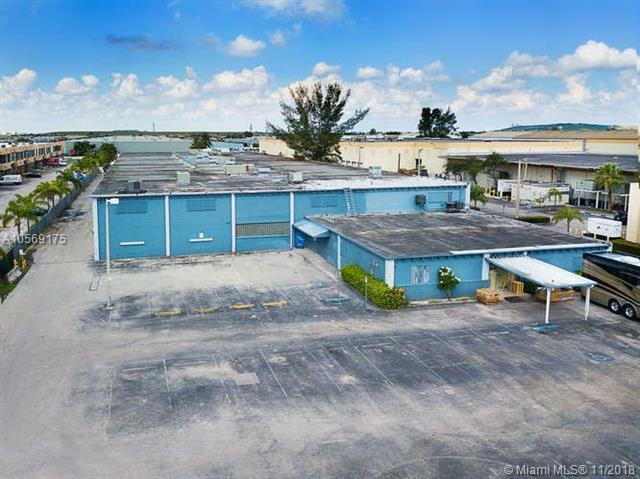 This Palmetto Expressway (SR 826) Frontage property is currently being used as Sea Vee Boats state-of-the-art manufacturing facility. The Property features a warehouse manufacturing facility inclusive of 11,500 SF of office space on two floors. 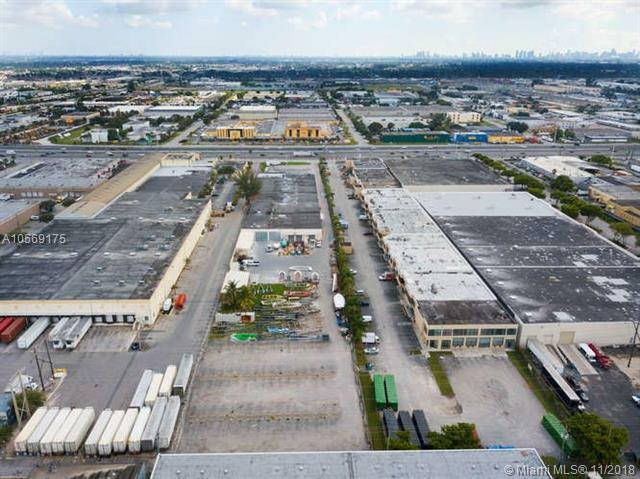 The property also offers street level loading with over-sized doors and truck wells, on city water and sewer, outside well-field, fully fire sprinklered, 20 ceiling height, twin tee roof, 60 parking spaces, and heavy three phase power. The 4.5 acre lot makes it ideal for users requiring extensive parking for trucks, cars or outside storage. 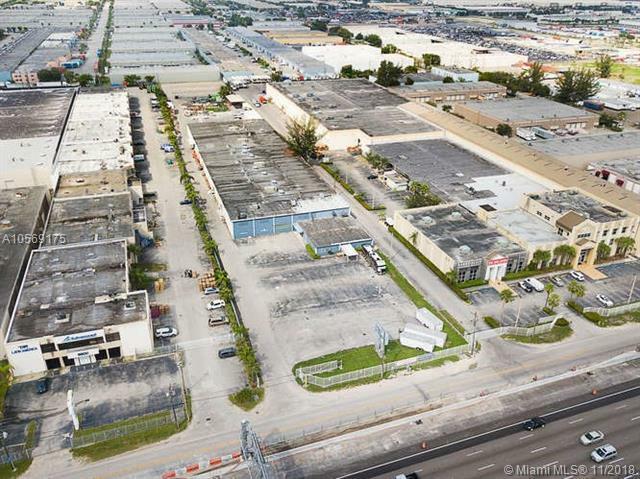 In addition, the IU-3 zoning is the highest and heaviest industrial classification available in Miami-Dade County. Listing courtesy of Vivo Real Estate Group, Inc..